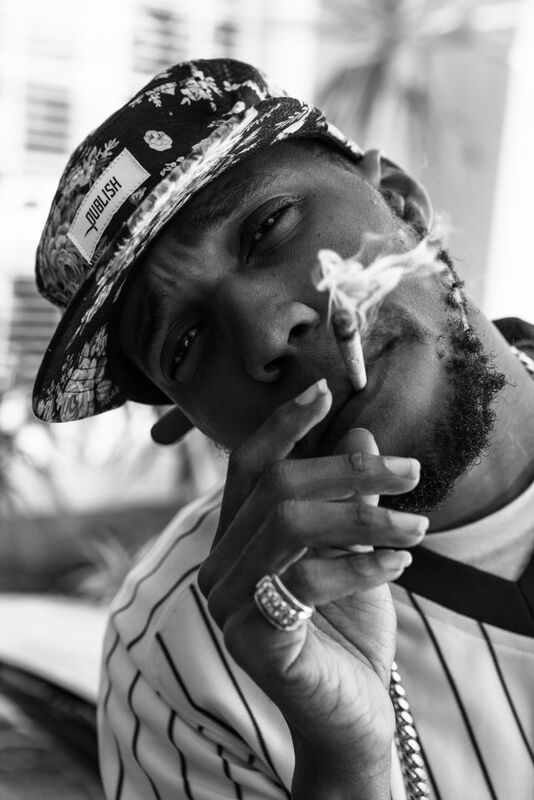 Thanks to his smart lyrics, the Louisiana-based Curren$y landed a label deal in 2003, but it took three labels and seven years of underground releases before the rapper made his official debut. Born Shante Anthony Franklin and raised in New Orleans, Curren$y was originally signed to Master P's No Limit label, but in 2005 he made the move to Lil Wayne and Birdman's Cash Money imprint, Young Money. He appeared on Wayne's Tha Carter II album that same year, and in 2006, Curren$y's "Where da Cash At" single was released -- both on its own and as part of Wayne's Dedication 2 mixtape -- but a promised album never materialized. 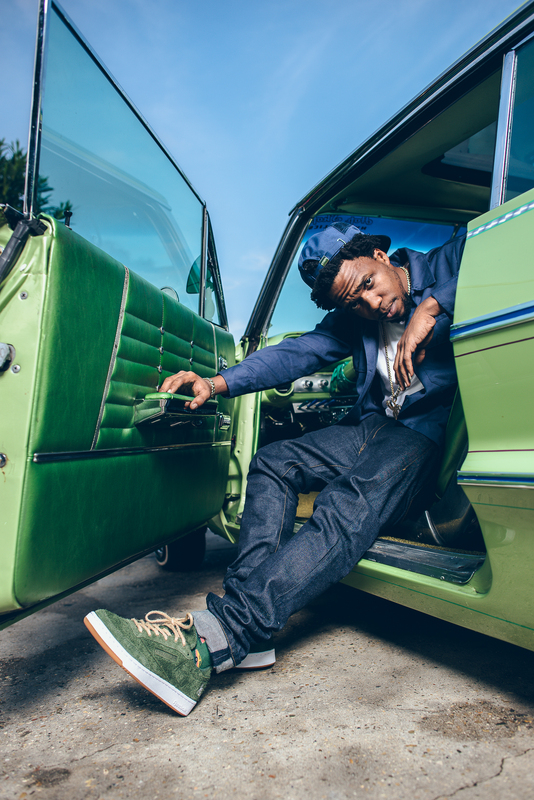 Not one to sit idle, Curren$y started Fly Society with professional skateboarder Terry Kennedy in 2007. The brand was originally planned as a line of apparel, but evolved into a music label as the rapper's relationship with Young Money soured. After leaving the label at the end of 2007 with Fly Society in tow, a series of underground mixtapes appeared before Curren$y hooked up with the digital-only Amalgam Digital for the early 2009 release This Ain't No Mixtape. The relationship continued that October with the download-only Jet Files, but in early 2010 he joined the Def Jam family via Damon Dash's DD172 imprint. 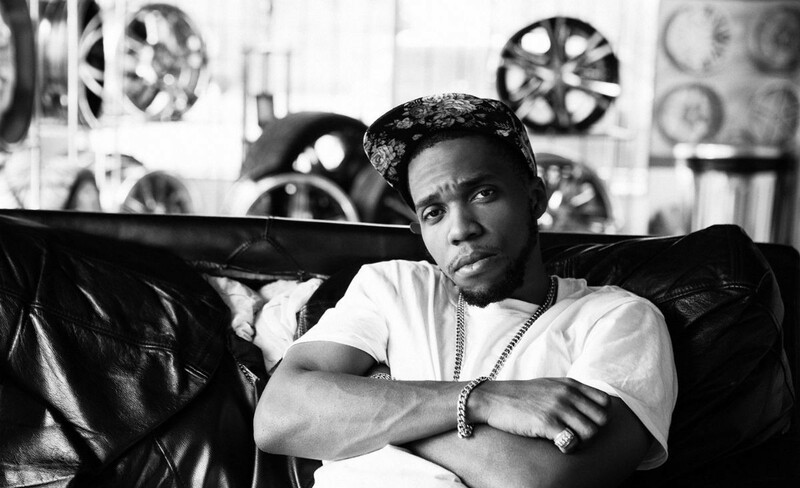 With the label's in-house producer Ski Beatz handling most of the production on both, Curren$y's Pilot Talk album appeared in July of that year, with Pilot Talk II landing in 2010. The stopgap release Weekend at Burnie's followed in 2011, with the retro backing tracks coming from producer Monsta Beatz. Beatz, along with the J.U.S.T.I.C.E. League and Pharrell, was back for the rapper's 2012 street release, The Stoned Immaculate. In 2015, the album Pilot Talk III was released on a $100.00 USB key made available from the rapper's Jet Life website, while the EP Even More Saturday Night Car Tunes landed through more traditional distribution channels. That same year, the "Bottom of the Bottle" single featuring Lil Wayne and August Alsina appeared right before the release of Canal Street Confidential, an album where the MC toured and road-tested the songs before he decided on the final track list. In 2016, the rapper issued over a dozen mixtapes, including collaborative efforts with the Alchemist (The Carrollton Heist), Purps (Bourbon Street Secrets), and Sledgren (Revolver). The self-releases continued into 2017, with the Jetlanta EP and The Fo20 Massacre.